This Sunday 1st July Cars & Coffee Meeting @ The Corner House Wrightington WN6 9SE. 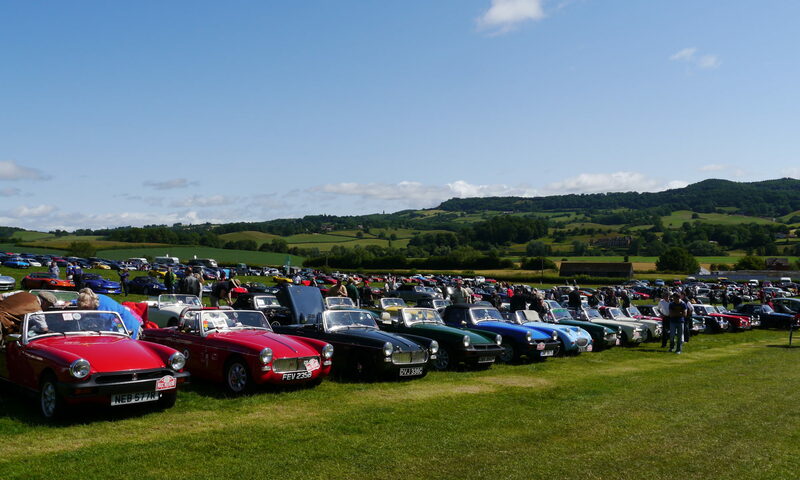 This is always a very big and busy turnout and you need to arrive early to get on the car park 8-30 am till 12 noon and being the weather looks like holding good for a few more days there should be a very good collection of cars. There will be a Cars & Coffee meeting this Sunday 17th June at The Kilton Inn along the A50 Near Knutsford . 10am till 1pm all car clubs welcome tell your friends. Again the second Wednesday in the month is on us and it club night at the Kilton. We have been so lucky with the weather this so far and all our event have been blessed , so may it keep up. There is a couple of events coming up in July. The Royal Lancashire Show | Friday 20th – Sunday 22nd July 2018, Salesbury Hall, Ribchester, PR3 3XU.We again have been invited by Lancashire Auto Club to join them on their stand, we have Mike & Karen & Shelley & I going on Saturday 21st July , If you would like to come along by club night as I do need send our number in. Also Frodsham & Helsby Classic Car Show on Sunday 22nd July . To date we have going ,Les. Graham & Val, Mike & Karen, Paul & Janet, Andrew & Shelley & I. Again if you would like to join us please let me know by club night. Reminder for the Central Midget & Sprite club monthly meeting. Tame Otter, Hopwas, Near Tamworth, B78 3AF, 8pm onwards. If it’s a warm evening we might be able to sit outside, first time this year! Maybe a few Midgets and Sprites more than usual in the car park tomorrow?